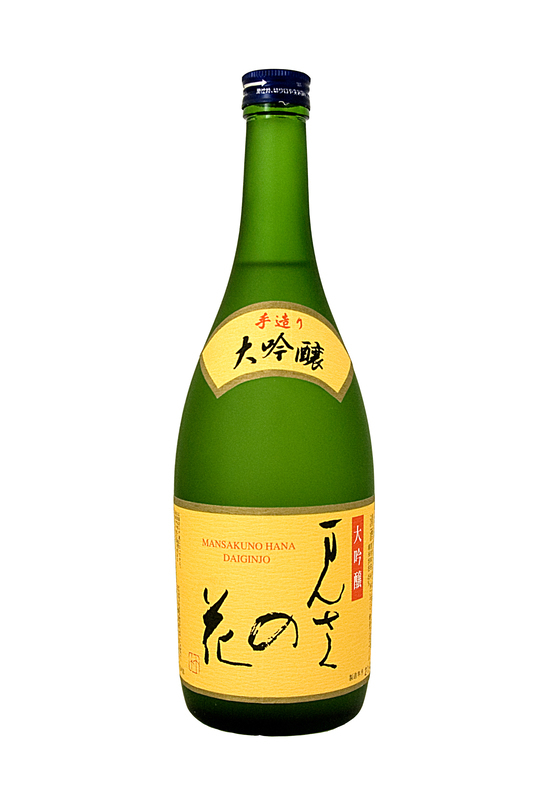 NIHONSHU (Japanese alcoholic drink) is the most accurate term for what the rest of the World call SAKE. The gift of the Gods and over 2000 years long – true heritage of Japanese Culture. Made from fermented rice, water, yeast and koji mold [Aspergilus oryzae]. 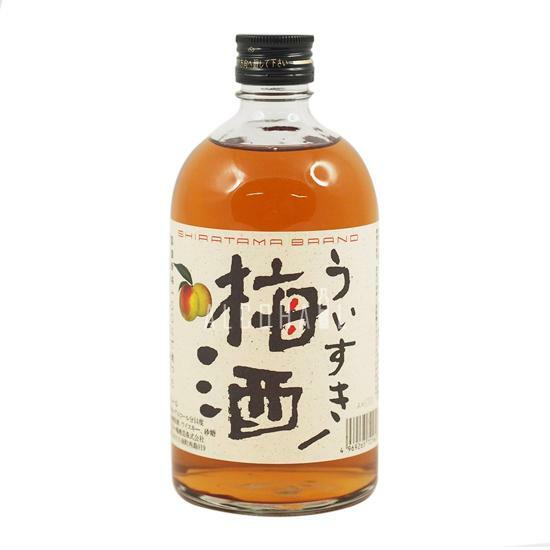 Fermented like beer, with appearance of the wine and often served in small vessels [ochoko] like spirits. 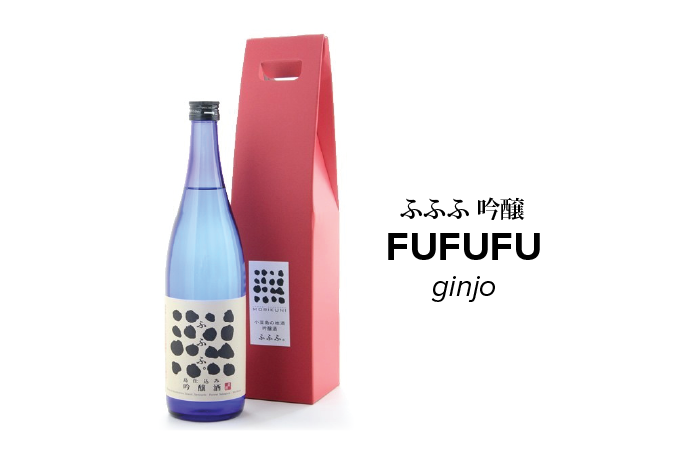 Its unique parallel and simultaneous process of fermentation makes sake category on it its own rights. 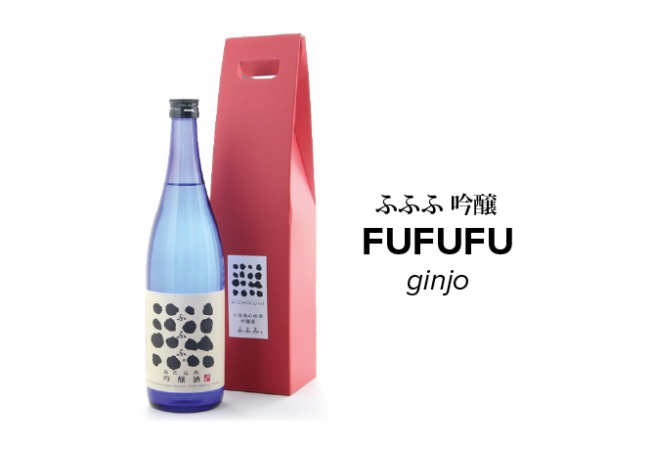 Here you will find artisan sake exclusively and, moreover, Sway Gallery is the only place in the UK where you can find many of these brands! !